Monday, May 30th, 2011 by Bruce Lawson. 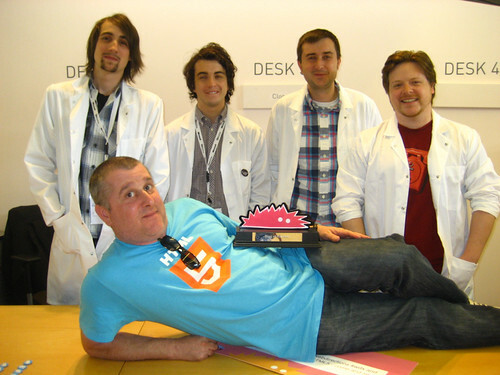 Last Wednesday saw HTML5Doctor win a Critters award for best blog, courtesy of Ubelly. Jeremy Keith snapped five doctors together at our booth at the Web Directions/ @media conference. Left to right you can see Mike Robinson, Jack Osborne, Rich Clark and Remy Sharp with Bruce in the foreground. Missing are Tom Leadbetter, Oli Studholme and Brandan Lennox. We also got a nice pic with two of the Ubelly team—back-end specialist Dr Andrew Spooner and Ms Alex Ball. Thanks Ubelly! And, from Bruce, thanks to Opera for letting me sneak some doctoring in during work time. 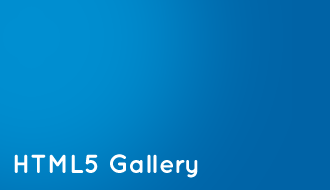 If you have an award or large quantities of banknotes to give us, just get in touch. Congratulations on a well deserved first place. Congrats, guys! You definitely deserved it. Yep, well deserved! 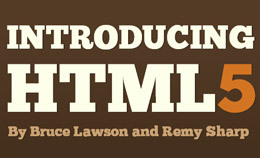 Best HTML site ever. Congrats :) keep it up! I’ve said before & I’ll say it again: The camera loves Bruce Lawson. Way to go guys! You deserve it for all the hard work and effort you put into creating and sharing. I Spend 2-3 hours in Element Index in day . 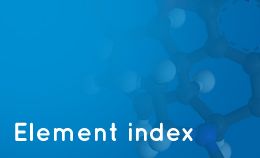 Element index in most beautiful page about HTML5 ! Well done. Well deserved. You’ve inspired me to push myself to learn more. congrat doctor.. :) nice blog..